Our Thought fashion is our first skate fashion within the GAM line to add the original GAM Wrap Gadget. 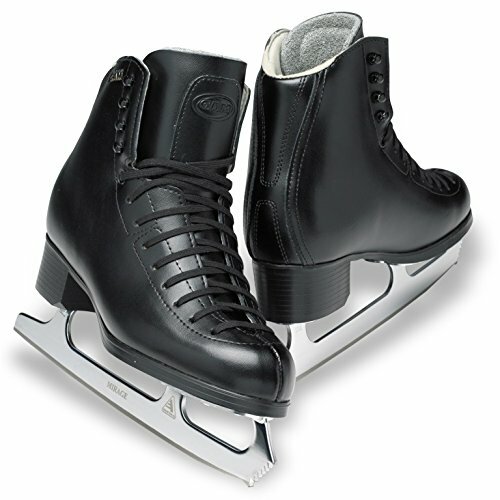 This intermediate Stage skate provides a softer topline and versatile Toughen required by way of the up and coming skater. Extensive toe field and ultimate.. Mirage blade is highest for unmarried revolution jumps!